Optional base to raise locker 6" off floor. 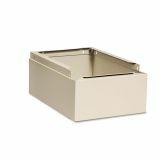 Tennsco Optional Locker Base, 12w x 18d x 6h, Sand - Fully closed locker base raises lockers 6 off the floor for easy access to the bottom lockers. Raised height protects lockers from moisture and other elements. 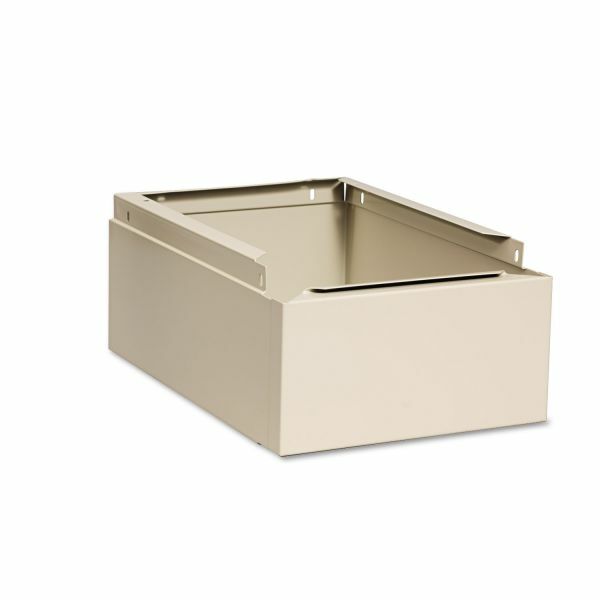 Base is designed for a one-wide locker unit."